The Royal Bank of Scotland, RBS, is to close 162 branches in England and Wales, leading to 792 job losses. The group says that it has branches in close proximity to each other, and is trying to reduce overlap. 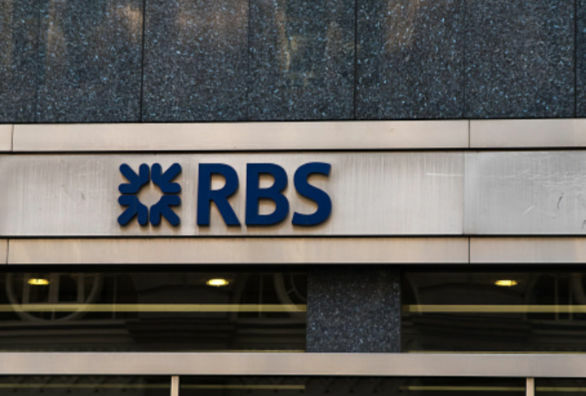 A spokesperson from RBS said, “ Following a review of the branch network in England and Wales, a decision has been taken to close 162 Royal Bank of Scotland branches. A total of 109 branches will close in late July and August 2018. These branches are within 0.6 miles of another RBS or NatWest branch. A further 53 will close in November 2018, all of which are between 0.6 and 2.5 miles of another RBS or NatWest branch. RBS said, “We now have two branch networks operating in close proximity to each other; NatWest and RBS. “As a result, we have had to review our overall branch footprint in England and Wales, and we’ve made the difficult decision to close a number of RBS branches. “Customers in England and Wales will be able to use the NatWest branches instead for their everyday banking needs. Since 2014, RBS branch transactions across its English and Welsh operations are down 300%, while there has been a 53% increase in the number of customers using mobile banking, which have increased 74%.